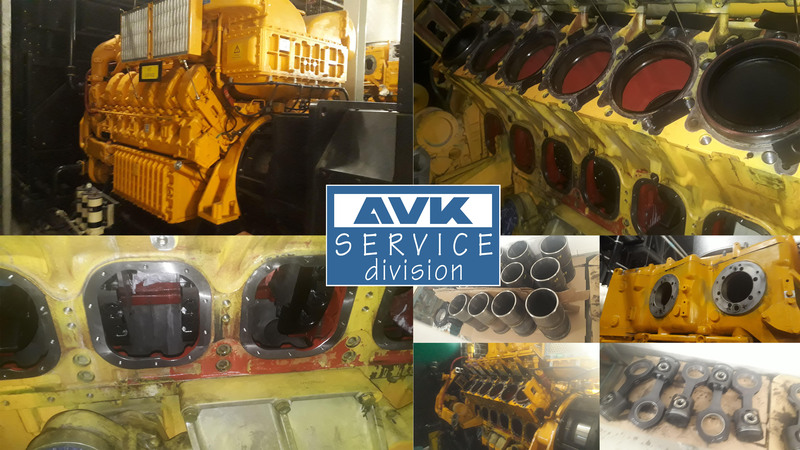 We at AVK|SEG (UK) Ltd – The Power People, take pride in the fact that we work extremely hard on servicing and maintaining generators of any make and size. Our Service Division is trusted by many to keep their generators or UPS systems in optimum condition no matter who the manufacturer is. This was proved again recently when we were asked to perform a large Paxman engine rebuild for a client. Our engineering team removed the heads, pistons, liners, turbos and coolers in order to refurbish six of these ‘Monster Engines’. Well done to John and the AVK Service team for another successful generator maintenance project.